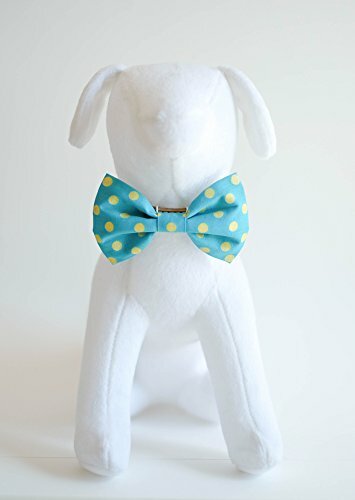 From "Bok Bok The Bow Tie" comes this handsomely hand-stitched bow tie collar accessary where fabrics are carefully chosen and great attention paid to the finest detail. The seen result here is a be-spoken pattern matching that flows through out the collar piece. Come packed in a drawstring calico bag. Please contact us for any special request. Made in U.S.A. Shipped within one or two business days. Delivered within one week. If you have any questions about this product by bok bok the Bow Tie, contact us by completing and submitting the form below. If you are looking for a specif part number, please include it with your message.